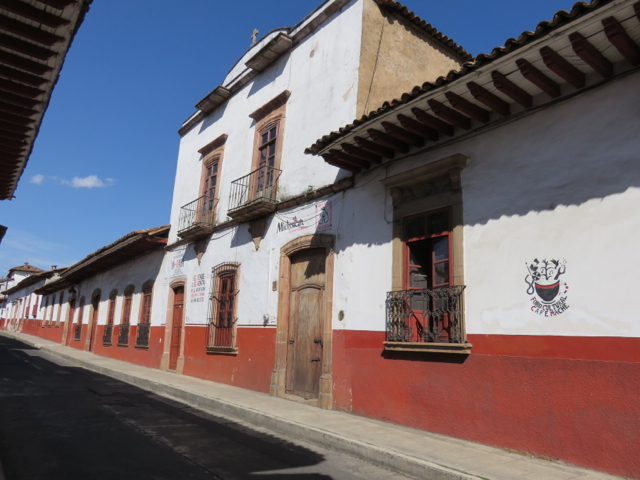 Nayarit Archives - Live. Travel. Play. We wanted to mark 50 days of living in the van by treating ourselves to a weekend at the Royal Decameron all-inclusive beach resort in Bucerias, located just north of Puerto Vallarta. 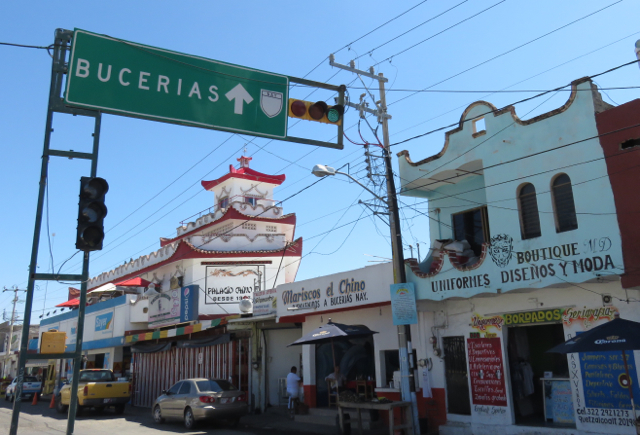 Bucerias (pronounced ‘boo-seh-REE-as’) happens to be nicknamed “Little Canada” because tens of thousands of Canadian retirees flock there each year to escape winter. We simply wanted to escape the van’s tight quarters for a few days.